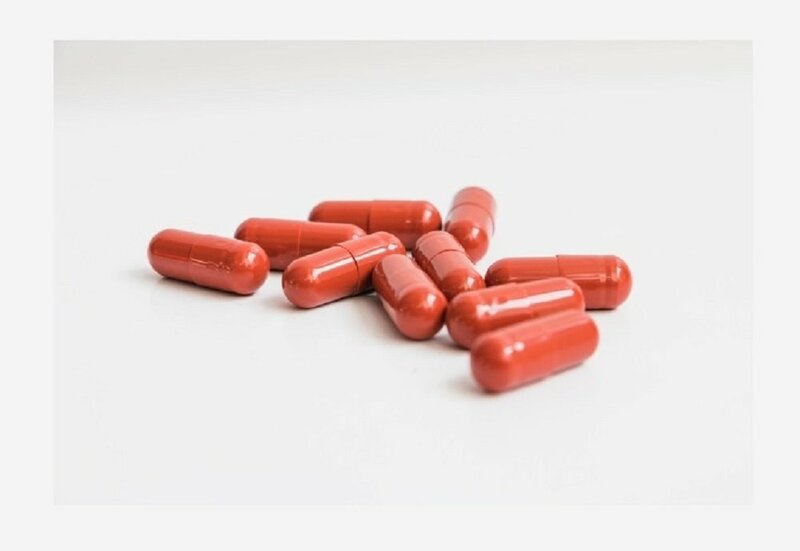 Nootrogen might not be the most popular nootropic supplement out there but it certainly commands a fast-growing market segment largely made up of quality-conscious biohackers. The dietary supplement is claimed to be made in an FDA registered facility which is also GMP certified. Within its menu are some well-known nootropic compounds such as Choline, Bacopa, and Huperzine-A as well as a few nondescript ones. So, how does this stack fare when put to the test? We conducted an in-depth review of its competencies and came up with some eye-opening findings. 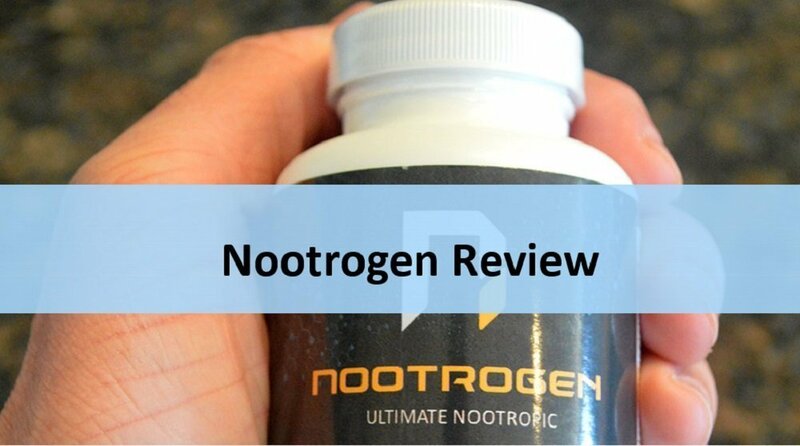 Nootrogen Review – The Ultimate Nootropic? For starters, Nootrogen is manufactured by a company by the name Vitabalance Inc. It is based in the US (Richmond, VA) but with a wide global network which enables them to ship to countries like Australia, Brazil, Australia, Japan, Switzerland, Mexico, Singapore, Montenegro, Malaysia, Iceland, to name but a few. NB: Visit the Official Website for a full list of the countries they ship to. That said, the product’s main active ingredients (i.e. the nootropics compounds) are contained in a proprietary blend. So, it is not exactly possible to establish how many milligrams of each one of them are included per serving. That is probably the manufacturer’s own way of protecting their copyright although we think it’s a pretty outdated thing to do in a market that demands a high degree of transparency. Yes, it works but only seems to yield better results when taken by entry-level and intermediate-level users. 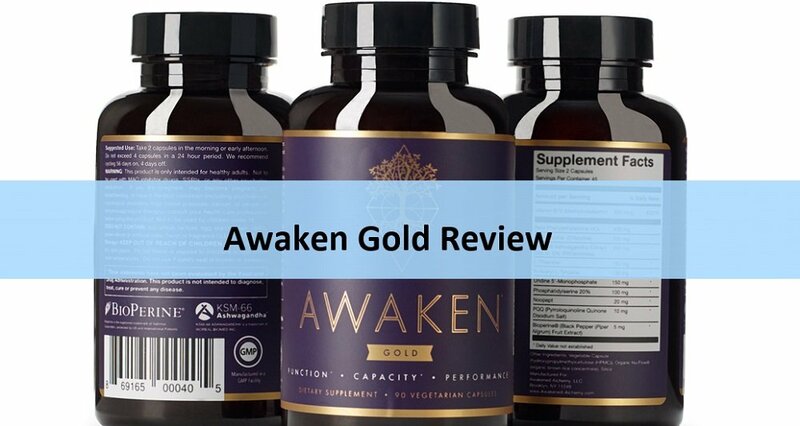 If you are an advanced noot user looking for a badass stack, we’d recommend going for Awaken Gold instead. Alternatively, you can still go for Nootrogen but consider stacking it with caffeine, racetams or Noopept. The good thing about it is that it’s quite cheap. With some 30 bucks, you can get a 30-day supply. Plus the deal gets even sweeter because if you order for 3 bottles, you get an extra 1 for free. 20mg Noopept Capsules normally go for 20 bucks or thereabout at Pure Nootropics. So, stack the two i.e. Noopept and Nootrogen and you have a stack that’s quite difficult to beat. The list of Nootrogen ingredients comprises all manner of vitamins, minerals, and herbal extracts. To better understand how this product works, we need to shed more light on its active ingredients and the science behind them. This blend brings together 20 nootropic supplements expertly mixed and packaged for you. But as we have already mentioned, there is no way to establish how much of each specific ingredient is in the mix. This is an organic compound that contains amino-acid-like properties. Besides that, it is thought to boost the production of acetylcholine (ACh) in the brain. High levels of ACh are commonly associated with enhanced levels of productivity (Source). Glutamic Acid is an alpha amino acid which also functions as a neurotransmitter. By having sufficient quantities of it in the body, you are likely to have a faster transmission of impulses. That means you’re likely to experience an improvement in your reaction speed and concentration. This is a well-known nootropic thanks to its ability to cross the blood-brain barrier. Indeed, Choline is linked improved to higher concentrations of ACh in the brain – which is further associated with improved response accuracy. There are some experts who liken Acetylcholine’s effects to those of caffeine only that ACh doesn’t cause jitters or anxiety and its benefits tend to last longer. NB: Choline is broken down into Acetylcholine a process which is supported by Vitamin B5. Some advanced noot stacks actually come with pure Acetylcholine which is much easier to absorb into the body. Bacopa is known for its high quantities of Bacosides. These are elements required in promoting neuroplasticity and the development of neurons. On top of that, it plays a major role in memory preservation and in preventing long-term cognitive decline. Experiencing anxiety? Huperzine A is your best bet. 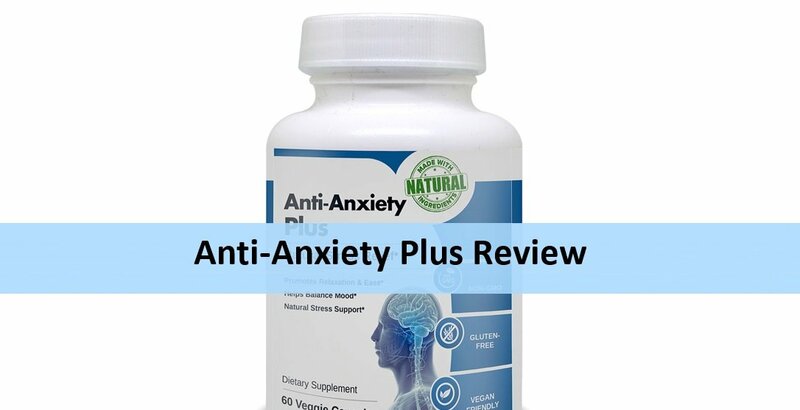 It calms down your nerves and provides you with the perfect opportunity to fully reap the benefits of acetylcholine. Huperzine-A is sourced from the Chinese Club Moss and has earned its reputation over the centuries. Scientists simply refer to it as a phospholipid. In other words, it is a form of fat or lipid. Its role in improving your brain health is to provide the building blocks for your brain cell membranes. 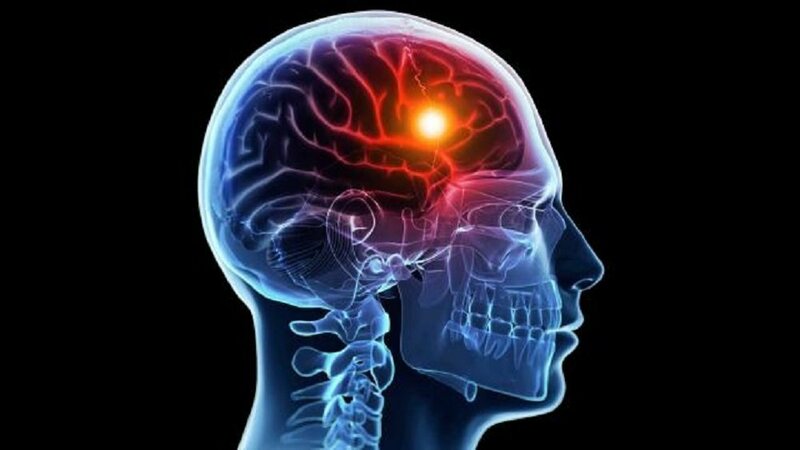 Ultimately, this helps improve the quality of cycle signaling and also reduces the likelihood of cognitive decline. This extract is thought to be rich in a nootropic called L-Theanine. L-Theanine comes in handy in promoting productivity by evening out the Alpha and Beta brain waves. That said, what you have here is just a green-tea extract which isn’t necessarily the most bioavailable source of the noot in town. Originally found as L-Tyrosine, this is a powerful amino acid. It becomes even more powerful when you get it in the N-Acetyl L-Tyrosine form which is a more bio-available form of it. One of its main benefits in the body is that it boosts the production of dopamine which is responsible for good mood and an enhanced ability to manage stress. Also known as pantothenic this is a crucial vitamin in the conversion of choline to acetylcholine. This is Nootrogen’s own way of making up for not having acetylcholine on the diet list. 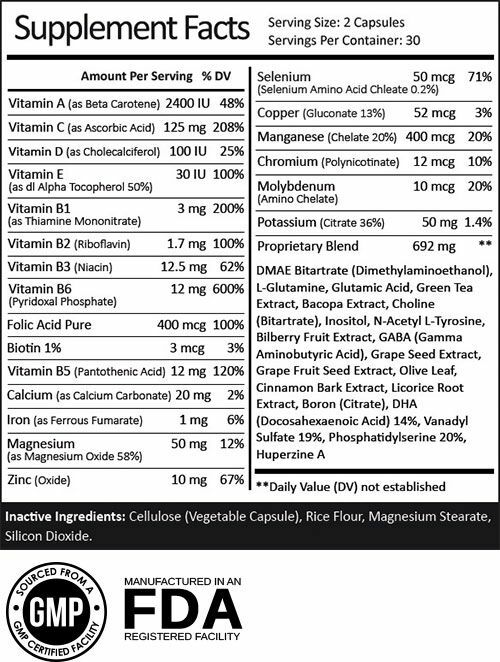 Whenever you see magnesium stearate in any ingredient list think absorption. And since quite a number of ingredients in Nootrogen aren’t highly bioavailable, it makes perfect sense to add magnesium stearate (an inactive ingredient) into the mix. There is a pretty long list of ingredients used for this particular product. It seems like the manufacturer was trying to address multiple pressure points and so they decided to add all manner of supplements into the mix. The good thing is that most of them are vitamins and minerals – making it resemble a multivitamin supplement to some extent. In our honest opinion, they should have reduced the number of ingredients and instead focused on introducing high bioavailable nootropics into the mix instead. This way, they would have ended up with a more powerful product that would have wrestled for a top position in the top markets. One thing that makes this stack unique is its ability to tackle multiple pressure points at once. For instance, it contains ingredients that enhance synaptic plasticity which is a key part of the formation of neural pathways. Besides that, this product contains stimulatory properties which help promote wakefulness. For instance, it contains Choline which is later broken down into Acetylcholine in the body. This particular component goes a long way in providing your brain with the power it needs to remain alert. What’s more? The inclusion of green tea extract and bacopa is meant to add to these stimulatory properties. All this leads to an enhanced ability to deal with distractions. Lastly, this product is loaded with adaptogens such as Huperzine-A and L-Theanine derivatives which go a long way in improving your resilience and the ability to handle tension. The daily serving of Nootrogen is 2 capsules. Ideally, this should be taken in the morning and on an empty stomach along with a glass of water. 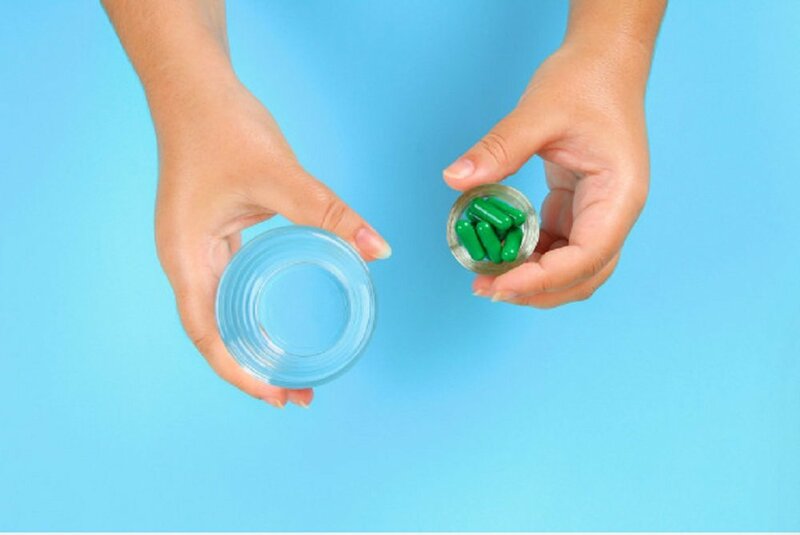 No matter the situation, don’t exceed more than 4 capsules per day. You can click here for the best prices >>. This nootropic has been made by one of the most trusted companies in the world of multivitamin manufacture. And, therefore, you can rest assured that in keeping up with the standards, the manufacturer has worked hard to keep you safe. That said, in case of an overdose, the following are some of the side effects you’re likely to face. In a nutshell, as long as you take this product as directed, there should be no reason for you to worry. It is generally safe and in, our view, can be used by any healthy individual. 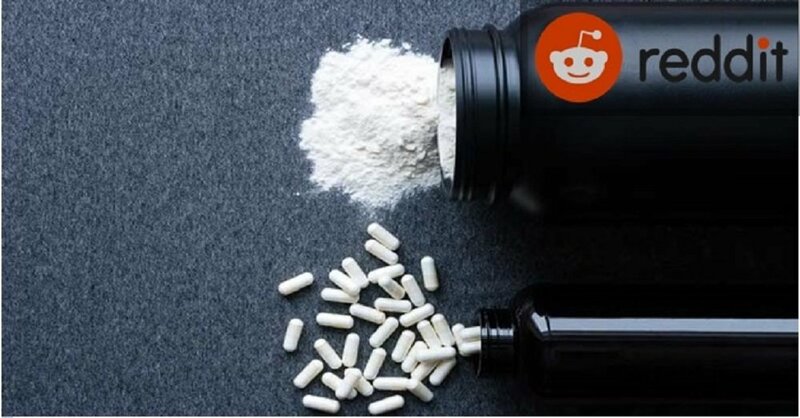 The best place to order this supplement is via the official website which is https://www.nootrogen.net. We checked other vendor platforms including Amazon and didn’t find it. Vitabalance Inc. has been around for quite some time. Moreover, they have physical offices and a toll-free customer support line. These are the basics they could have easily overlooked if they were just out there soliciting for a quick buck. So, Nootrogen is not a scam. 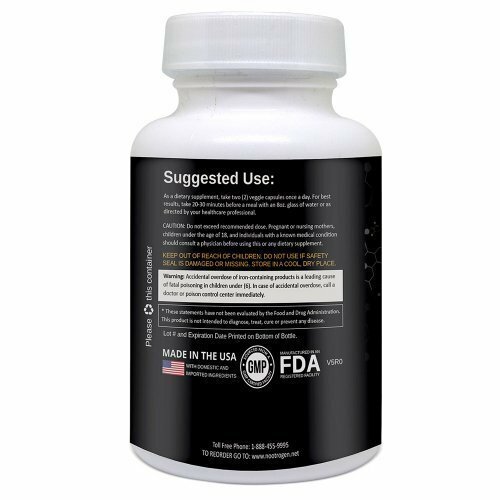 This is a go-to product for any nootropic user who is on a budget but looking for a high-quality ready-made stack. Its friendly pricing makes it ideal for frugal shoppers and even students on a tight budget. 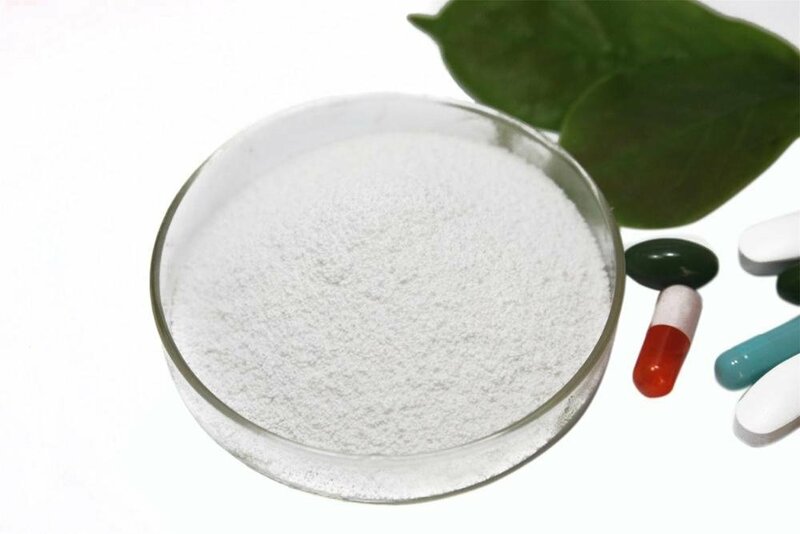 Besides that, the product is quite popular among first-time users – basically, the type who just want to sample what it is like to live on the nootropic side of life. NB: The product should not be taken by pregnant and nursing moms. A doctor’s attention should be sought if one is using other drugs before introducing this or any other supplements to one’s life. 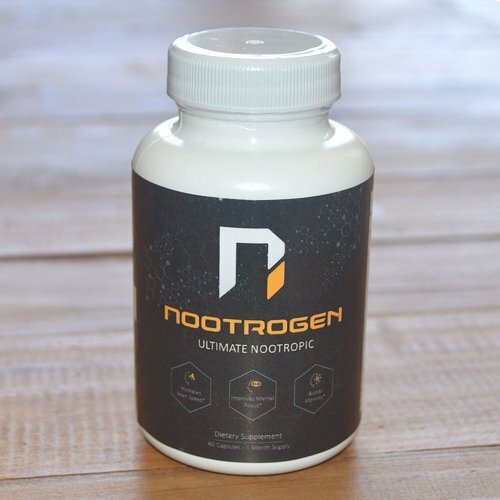 If you are looking for an affordable brain supplement that has all the basic ingredients needed to get the job done, Nootrogen won’t let you down. It is a well-thought-out product from a legitimate company. That said, if you are a highly advanced nootropic user, you might want to consider stacking it with Noopept or Caffeine for even more power. 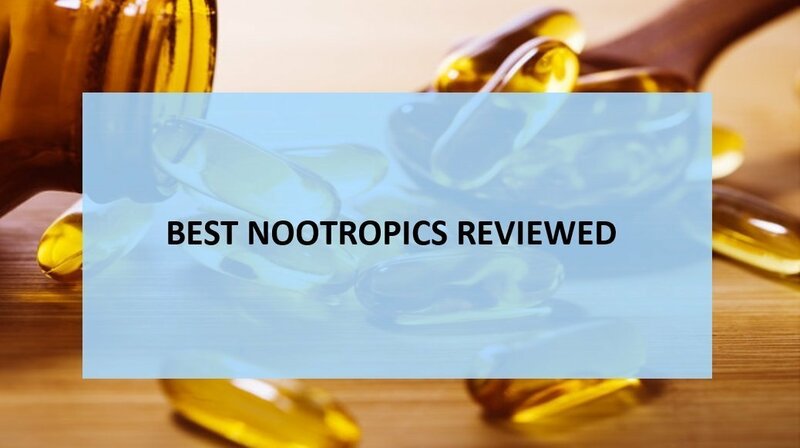 See our Best Nootropics list for more stacking options. Otherwise, it should work just fine 99% of the time. And also, it is quite safe to take and you don’t need a doctor’s prescription to use it.